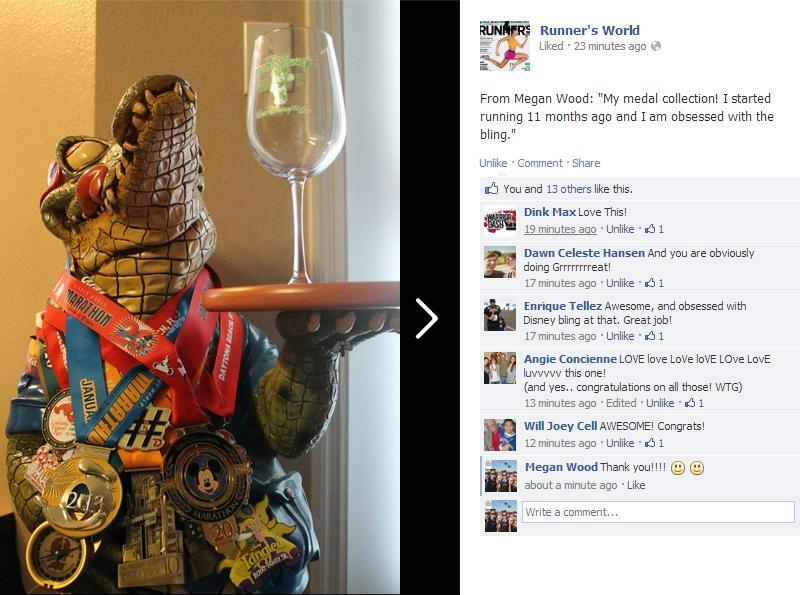 My best friend Keri's medal collection was also was featured. 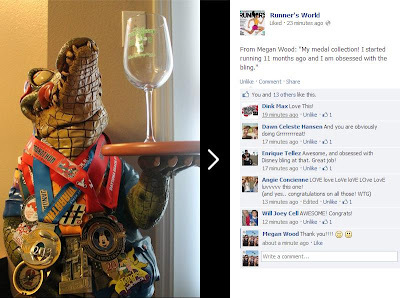 She has a coordinating wine glass for each of the medals in her collection. That's true Run for Wine dedication! 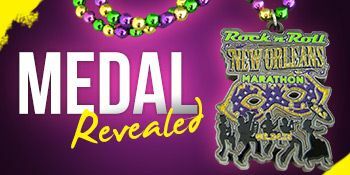 Running Both the Rock n Roll Half Marathon in St. Petersburg and the Rock n Roll Half Marathon in New Orleans will give us the below Rock Encore Medal! 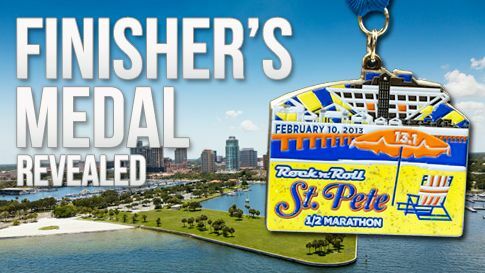 That's 6 additional medals to add to our collection within the next four weeks! I guess it's time to invest in a medal hanger. I love the way she displays her medals though! That's awesome! Your medal collection is adorable!